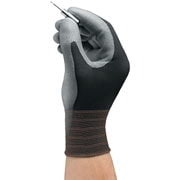 Polyurethane palm coating over a breathable knit liner. Sold in packs of 12 pair. Design increases worker performance helpint to maintain high productivity. Sold in packs of 12 pair. Material eliminates risks and cost of Type 1 natural rubber latex allergies. Sold in boxes of 90 gloves. 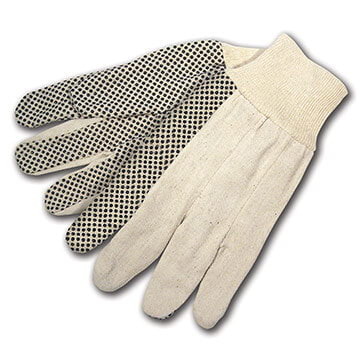 General purpose application cotton gloves. Sold in packs of 12 pair. Double palm for longer life and better gripping. Sold as 1 pair. 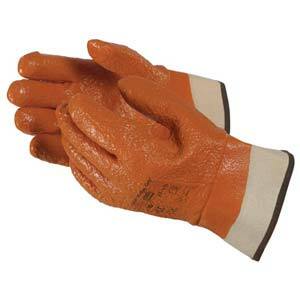 Work gloves provide chemical protection for a wide variety of applications. Sold in packs of 12 pair. 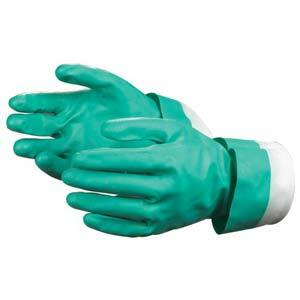 Safety gloves provide broad spectrum chemical protection in a variety of uses. Sold in packs of 12 pair. 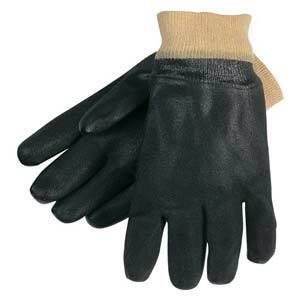 Black and tan gloves available in two sizes. Sold as 1 pair. 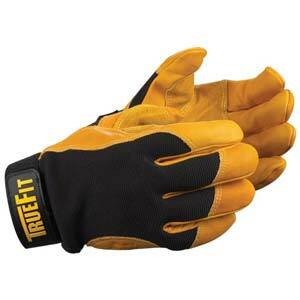 Blue and gold gloves available in two sizes. Sold as 1 pair. 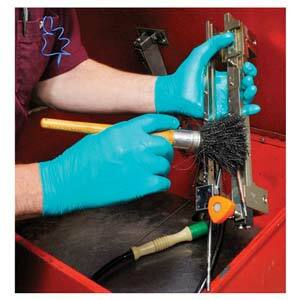 Provide versatile chemical hand protection that performs across a range of applications. Sold in packs of 12 pair. 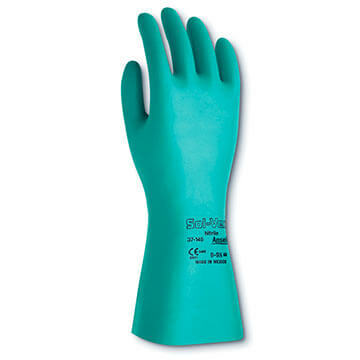 Made from 4-mil, durable nitrile polymer. 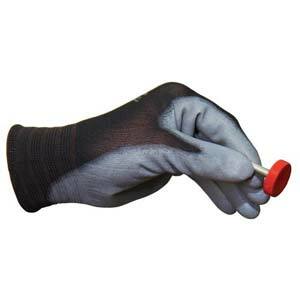 Sold in boxes of 100 gloves. 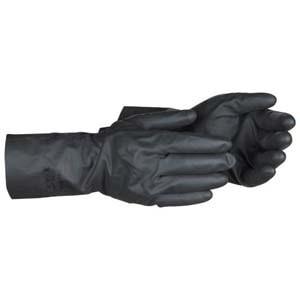 Made from 8-mil, durable nitrile polymer. 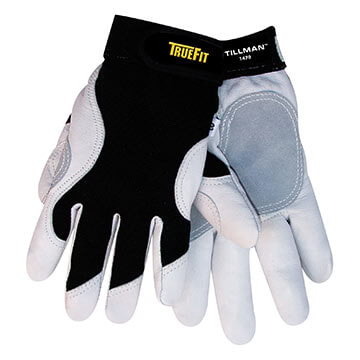 Sold in boxes of 50 gloves. 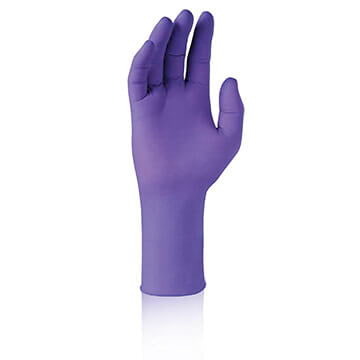 Made from 5-mil, silicone-free 100% nitrile. 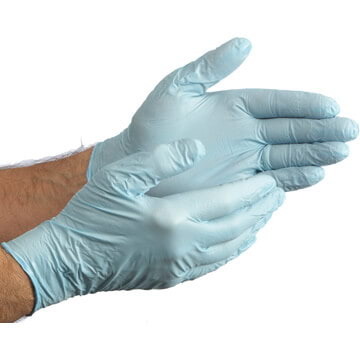 Sold in boxes of 100 gloves. 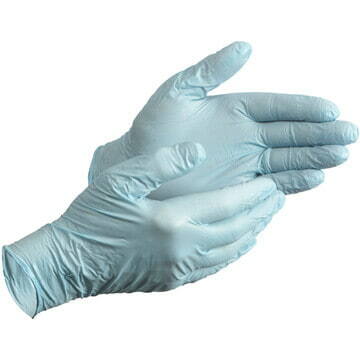 For basic liquid, mild chemical protection. Sold in packs of 12 pair. Full-lined with foam insulation. Sold in packs of 12 pair. 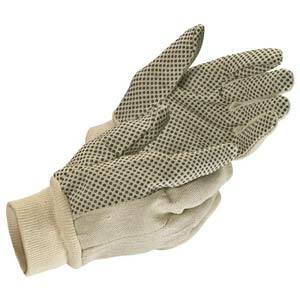 8-ounce, cotton/polyester glove with PVC dots for added grip. Sold in packs of 12 pair.